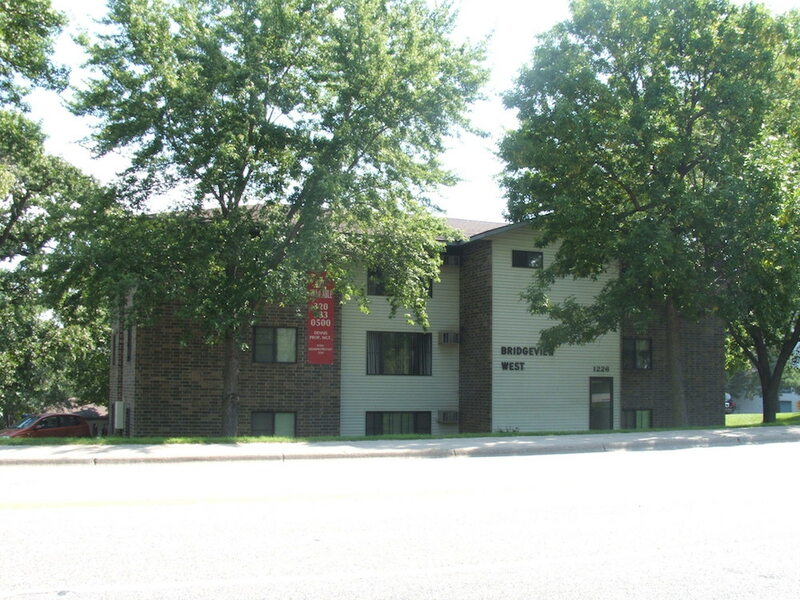 Bridgeview West Apartments offers 4 bedroom units. 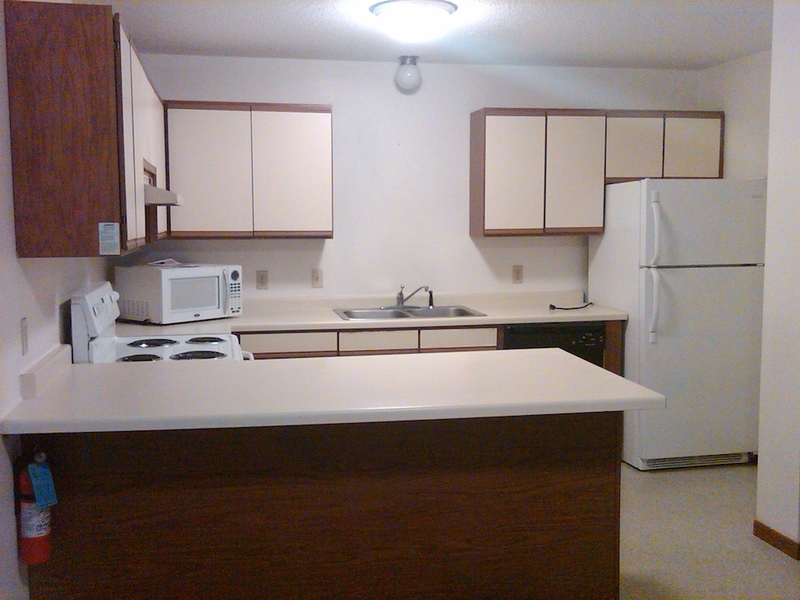 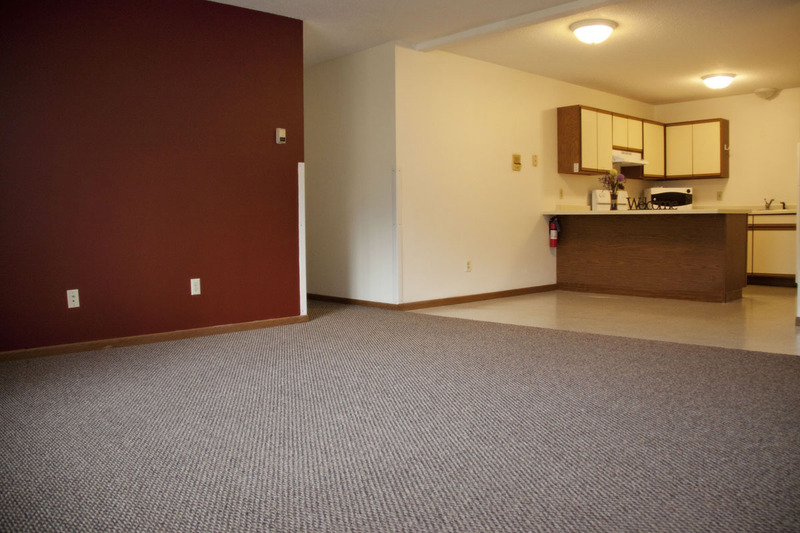 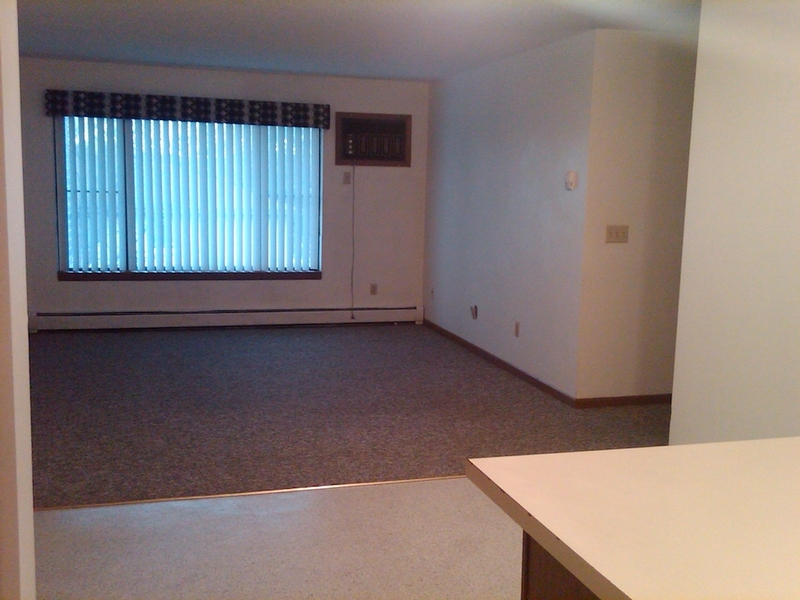 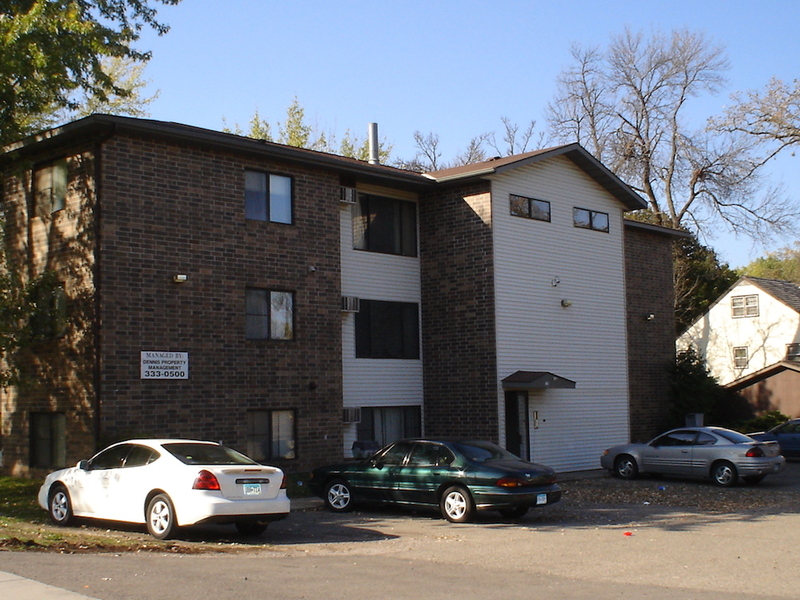 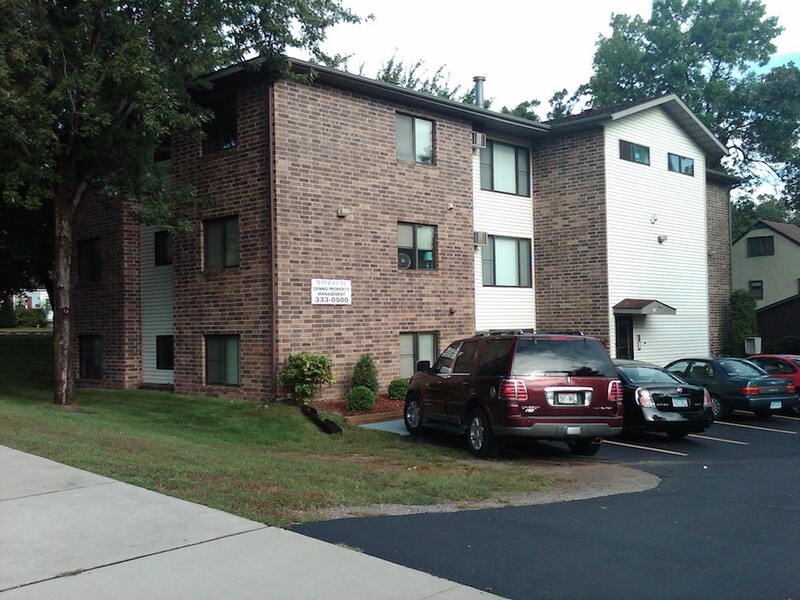 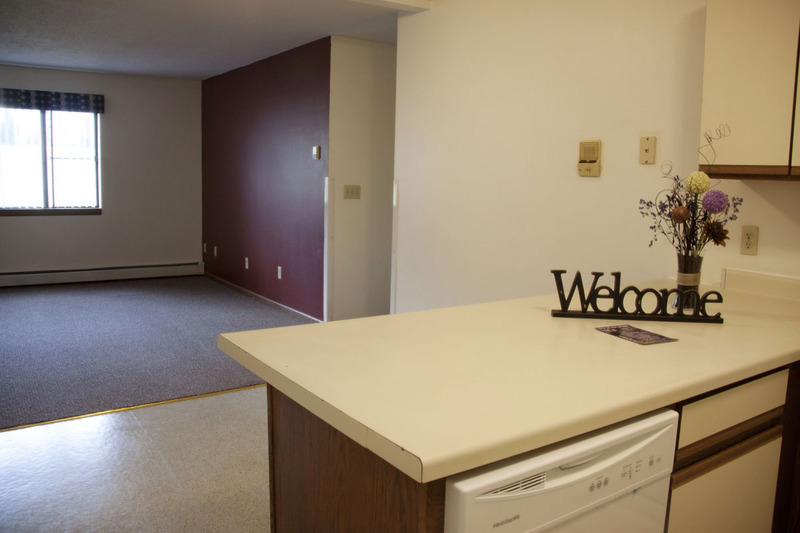 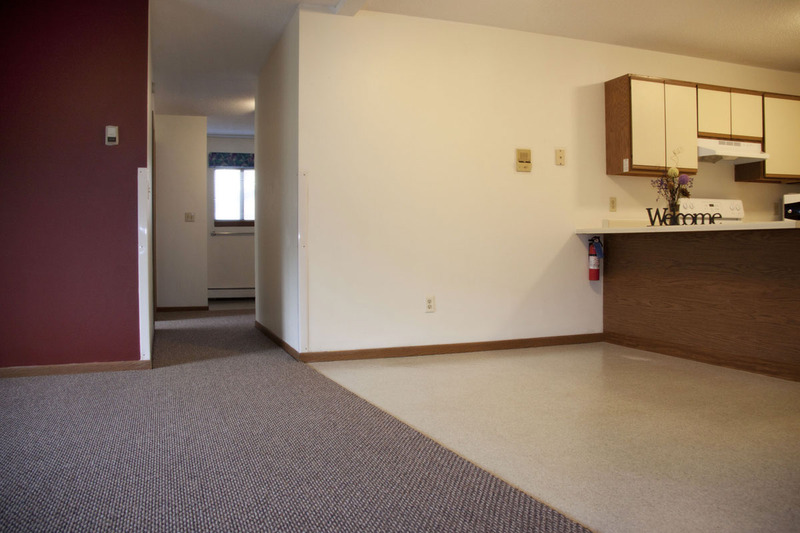 Located near St Cloud State, Bridgeview West Apartments feature a total of six 4 bedroom units in the building. 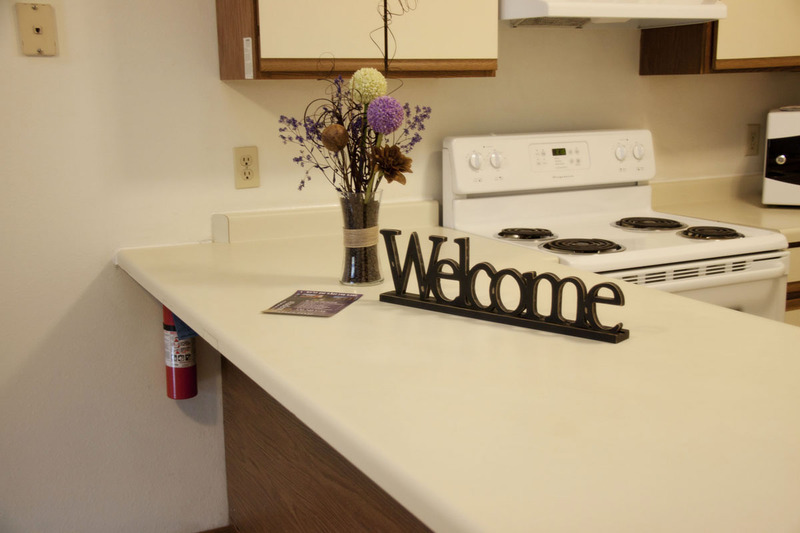 We offer free off street parking, on site laundry facilities, and spacious floor plans. 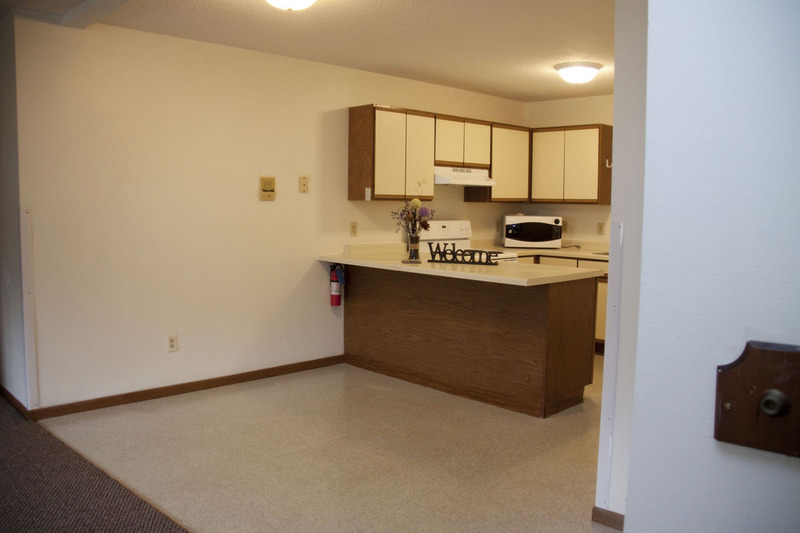 "Love Where You're Living" with JJS Property Management"